With the growing number of households with an Amazon Prime account, it can be very easy to make purchases via the online retail giant. However, when it comes to buying a ketone supplement like Keto OS on Amazon, is it your best option? The retailers selling Keto OS on Amazon could be selling you a product they purchased many months ago. You could be purchasing an old or expired product. Expiration dates on packages can be manipulated. Like with any other supplement, the freshness of Keto//OS is important in regards to the effectiveness of the product. When it comes to ketone supplements, quality is important. When you buy from an unauthorized source, you don’t know how that product has been handled. Was it subjected to extreme temperatures? Is the package still properly sealed? These mishandlings can affect the quality of the product that you receive. You’d be surprised how many copy-cats are out there knocking off popular products with cheap ingredients just to make a quick buck. It’s more common than you think. When you buy Keto//OS from an unauthorized source like Amazon or eBay, you are taking a risk of getting a counterfeit product with ingredients that could be ineffective and a serious risk to your health. 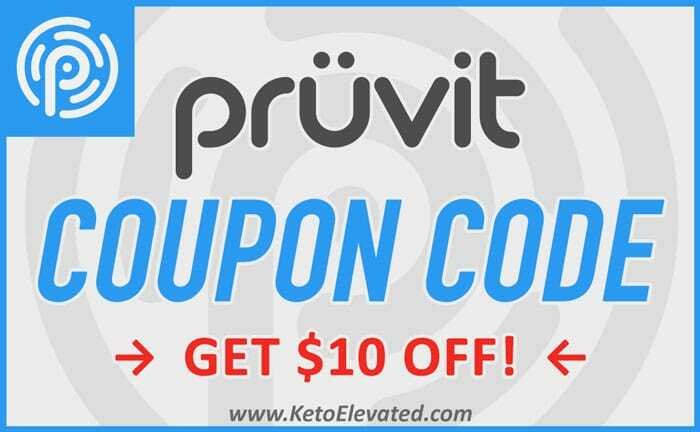 When you buy Pruvit’s ketone products from an unauthorized reseller, you are denying yourself important support. Pruvit offers a 100% money-back guarantee when you buy direct from the Pruvit Online Store. They also have specialists on hand to help with any specific questions you may have about the products. Sure, there is a chance you can receive legitimate Pruvit ketone products from 3rd party retailers on Amazon or eBay. However, you are taking a great risk. Is saving a quick few bucks on taxes and shipping really worth not knowing that what you are putting into your body is safe? When you purchase directly from Pruvit, you can be assured that the product has been treated with the best care and shipped to you at peak quality. Pruvit also offers a Smarter Smartship option where customers can save 22% off. Simply select your favorite products to be shipped to you automatically each month, and you’ll receive a 22% discount. Plus, when you stay on smartship for 4 consecutive months, you’ll get a free box of KETO//OS with your order. These types of deep discounts and free product rewards you won’t find on Amazon or eBay. I ordered a box of KETO//OS on Amazon to save a few bucks on taxes and shipping and believe what I received was counterfeit product. It was so bitter that I couldn’t even drink it. The packaging also looked cheap compared to the normal package that comes from Pruvit. I’ve gotten the same flavor I ordered from the Pruvit site before and it tasted just fine. It was Raspberry Lemonade. Never ordering from Amazon again!! Sorry to hear! You aren’t the only one. We’ve heard many stories like this already. Ebay is just as bad.